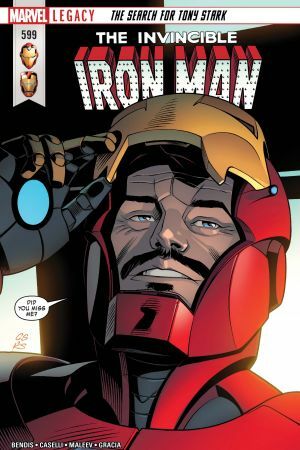 THE SEARCH FOR TONY STARK Part 2. 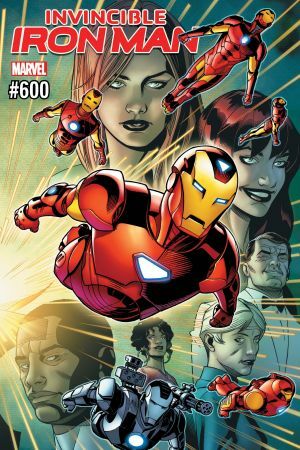 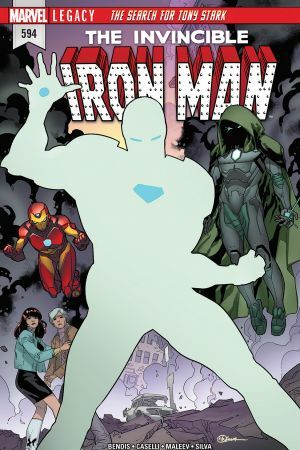 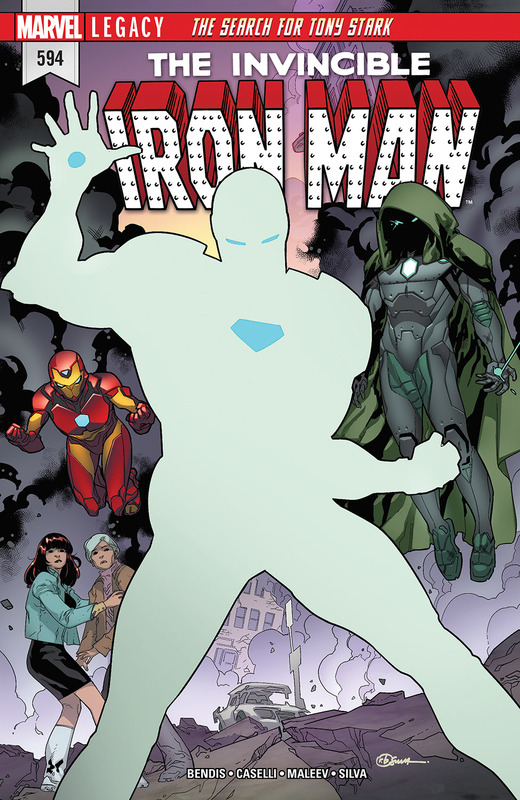 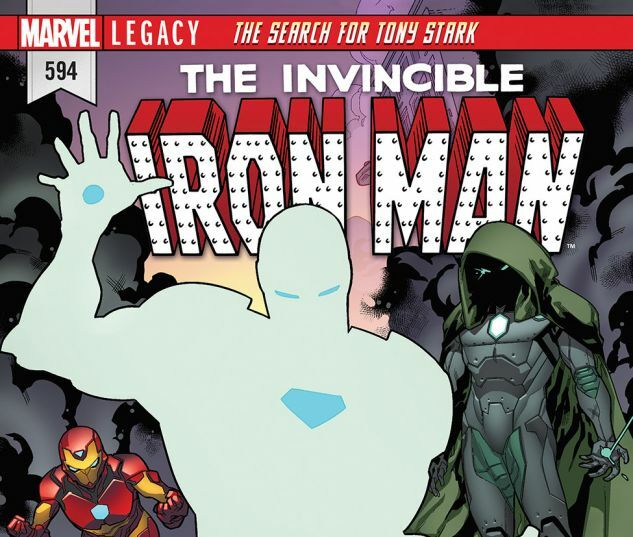 THE SEARCH FOR TONY STARK continues, as some very surprising people from his present, past and future come together to help. 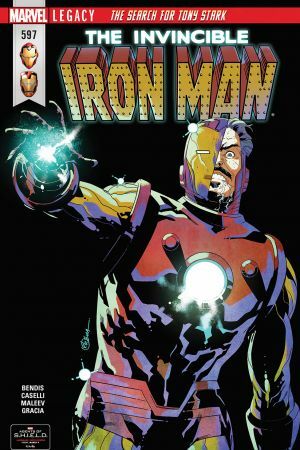 Who will wield the power of Iron Man? 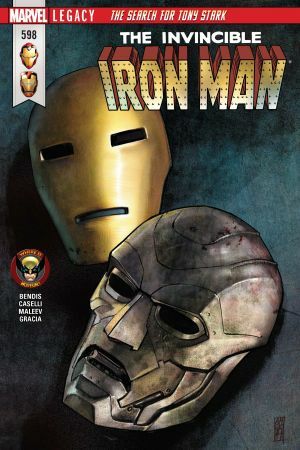 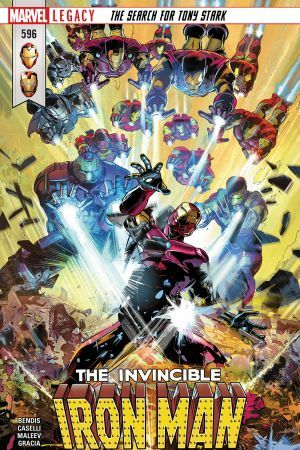 It’s all building to one of the most-anticipated moments in Iron Man history!